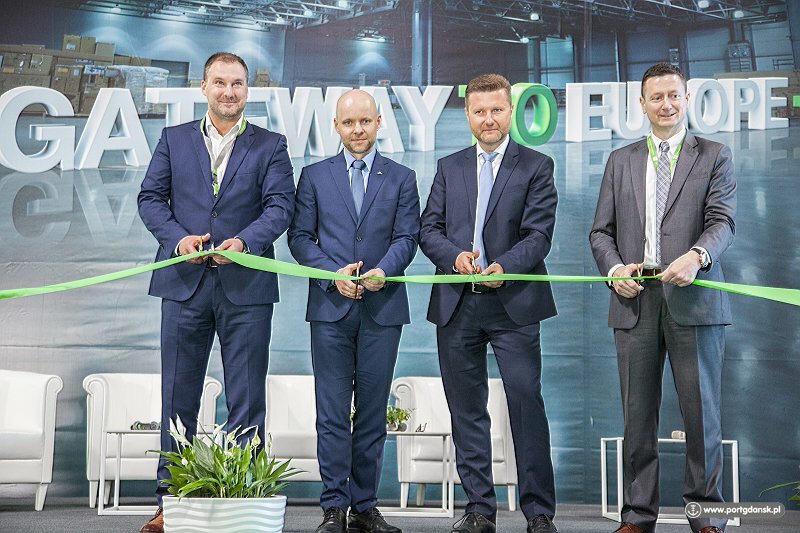 On 21 June, a leading global logistics space developer, the Goodman company, commissioned another warehouse at the Pomeranian Logistics Centre (PLC) at the Port of Gdansk. PLC is the largest logistics centre in Poland in terms of projected warehouse space. At the moment, its Gdansk warehouses have a surface area of 88,000 m2. 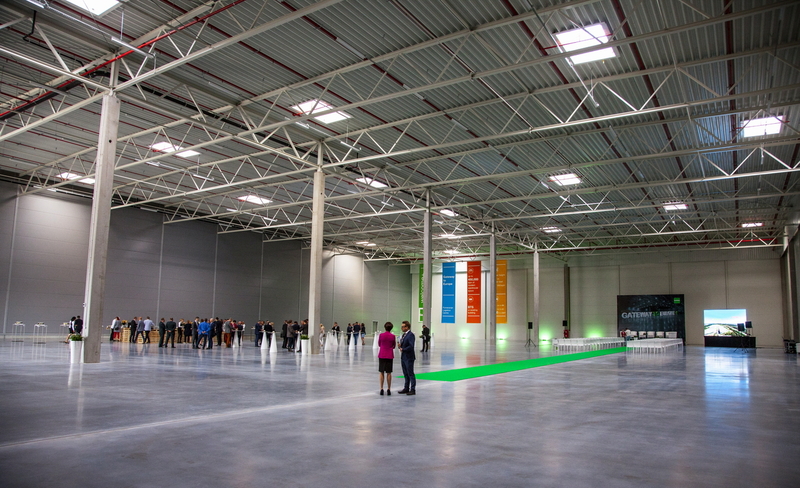 The decision to construct another warehouse building was dictated by high demand among customers for storage space close to the rapidly developing Port of Gdansk. 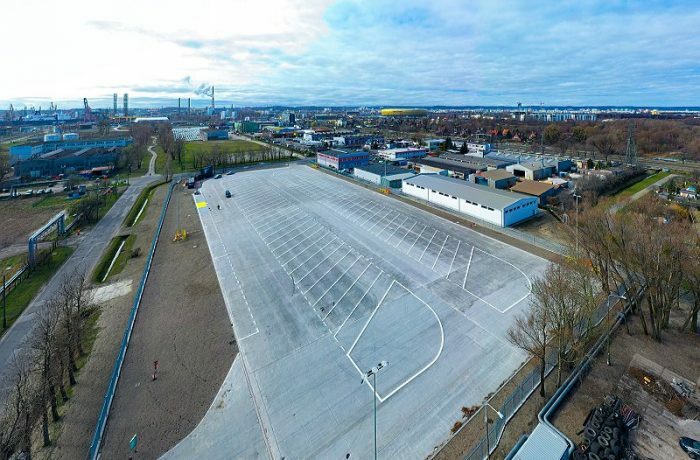 The continuous increase in transshipments, and in particular the high dynamics of container turnover generated by the largest DCT container terminal in the Baltic Sea, constitutes an encouragement for potential customers to locate their warehouse space at or near the Port of Gdansk. 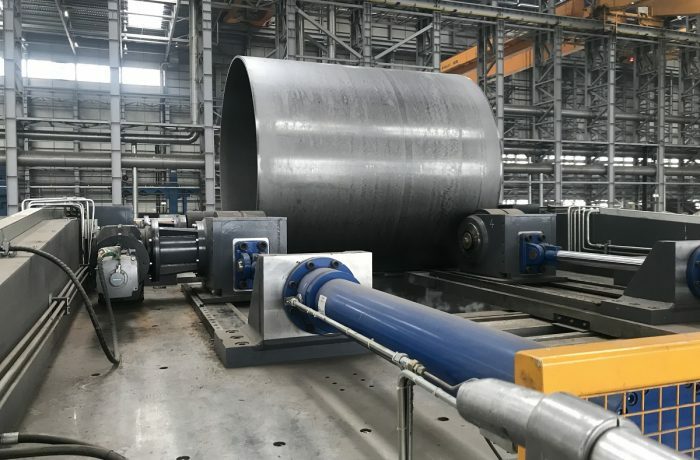 Convenient road and railway transport connections from the port and regular direct ocean links provide potential customers with tangible benefits in the form of reduced costs of cargo transshipment, storage and transport. In spite of the fact that Goodman’s new warehouse building was commissioned just a few days ago, the investor has already rented out as much as 95% of its space to six companies from the logistics sector. Such high interest was the reason that Goodman made the decision to immediately build more warehouses, for which it has already obtained the appropriate building permits. According to the investor’s assurances, the next warehouse building will have a surface area of 36,000 m2, which – together with the existing PLC warehouses – will provide a total of as much as 124,000 m2 of roofed storage space. 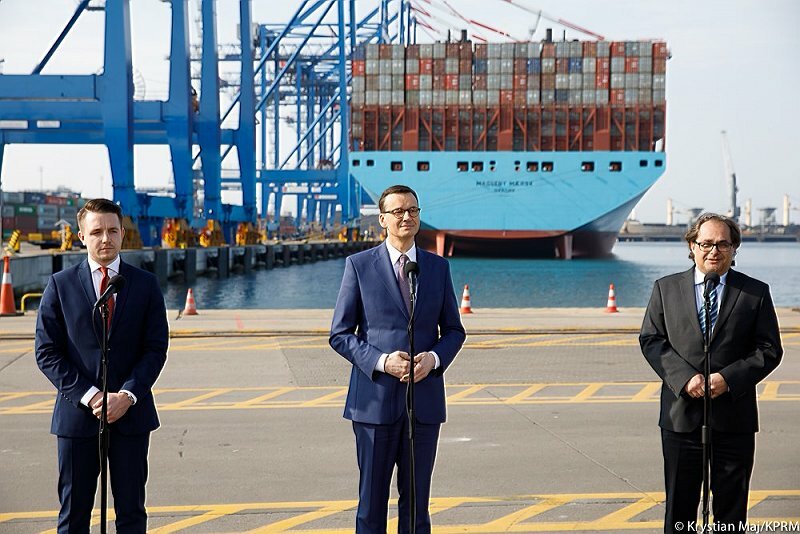 The warehouse opening ceremony was attended, among others, by representatives of the investor (Maciej Madejak), the Gdansk Economic Development Agency (Alan Aleksandrowicz), DCT Gdansk (Cameron Thorpe), and the Port of Gdansk Authority (Lukasz Greinke). The ceremony was accompanied by discussion panels, during which the issues of the influence of the development of port and road infrastructure on the development of the logistics sector and the synergy between ports and warehouses illustrated by the example of the DCT container terminal and the Pomeranian Logistics Centre were raised, among others.